Transform your looks from ordinary to dramatic with thick, long, luxurious semi permanent eyelash extensions from DreamLash! 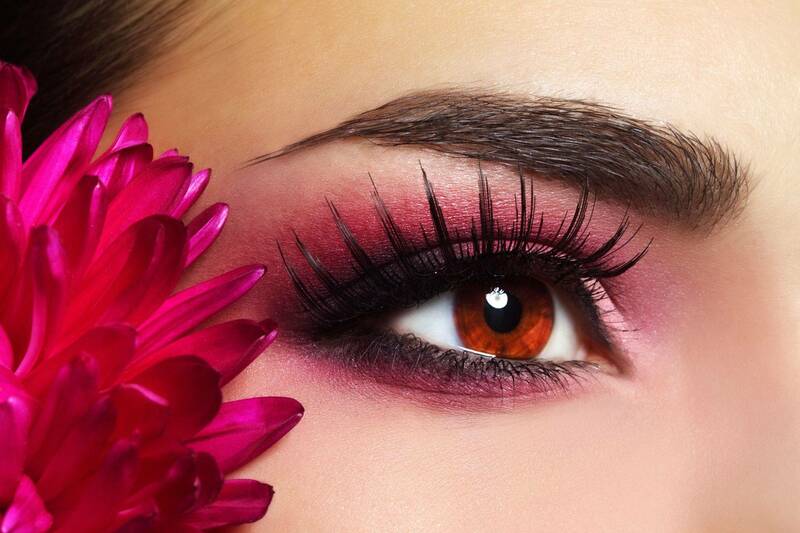 At DreamLash, we are professional, qualified lash experts. While many salons simply add “eyelash extensions” to their long list of services, extensions are exclusively what we do at DreamLash, and we are devoted to specializing in exceptional lashes. All of our lash artists are licensed cosmetologists or estheticians who have received a focused training in the artistry of applying lash extensions. They have been handpicked by the founder and owner of DreamLash, Phawana Phengdouangdeth, whose demanding standards have helped our salon gain a reputation as the premier place to get lash extensions in the Irving, Tx area. Lash Out! extensions are virtually weightless, semi-permanent, synthetic polyester eyelashes curved to replicate the natural eyelash. They are applied individually to your lashes one at a time for a natural look that varies from elegant to glamorous, depending on the volume. 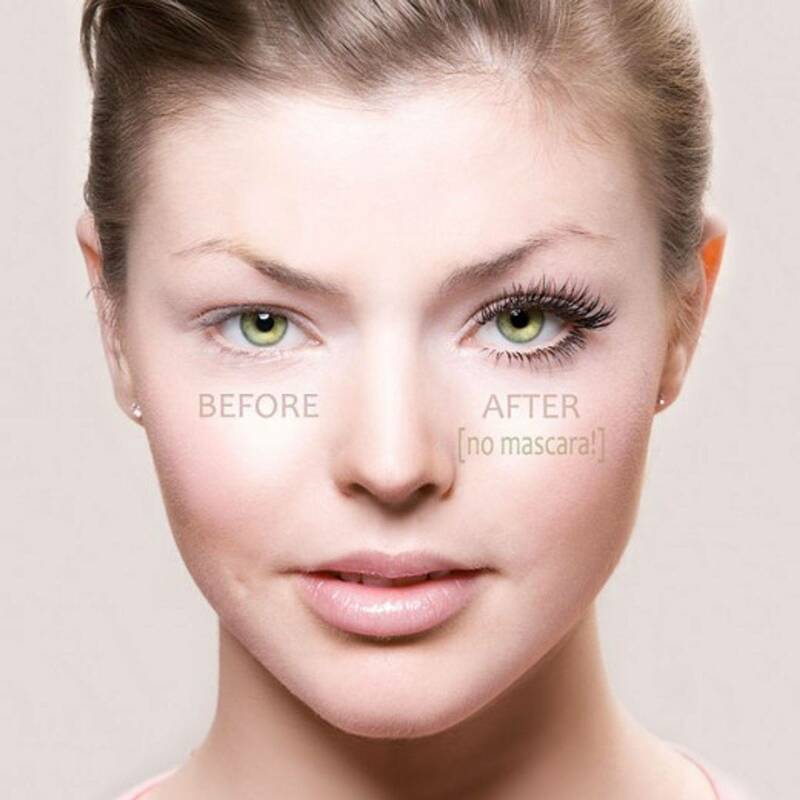 They add fullness without damaging your existing lashes. In fact, the strong eyelash bond we use to adhere extensions to your own lashes actually protects them from wear and tear and optimizes the growth of your natural lashes! And we’ll customize your extensions to accentuate your face, features and style. To schedule appointments please go to our service page. Thank you!